Sometimes, we need to forget about all our responsibilities in life and just follow our passion. This good advice comes from a sound mind in the Obama campaign — actor Kal Penn. While Penn enjoyed his time serving as Obama’s associate director of public engagement in Washington, D.C., he musn’t have been getting nearly all he thought he would out of the job. 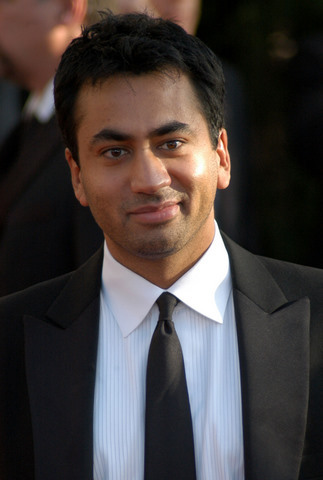 It has been confirmed that he will be leaving the White House to begin work on a third ‘Harold and Kumar’ movie. You just can’t say no to a good stoner movie, eh? According to Yahoo! News, Penn had given his future White House plans to Entertainment Weekly back in April 2009 — he said he was unsure about how long he would be working with the government. He also explained that he still wanted to remain active in Hollywood. At least he made sure not to burn his bridges. The latest ‘Harold and Kumar’ flick will have a holiday theme and will most likely be released for Christmas 2010. There is some speculation about whether or not it will be in 3D. Shooting will begin in June. It’s okay if you couldn’t cut it in the White House, Kal. We liked you better when you got stoned and made us laugh anyway.